Well said! Wish I could control my hot asian temper enough to express it so eloquently. 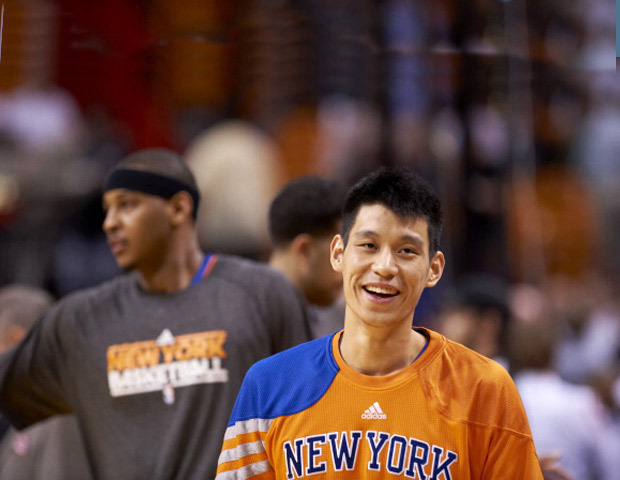 Since day one of Linsanity, SAS has been a Lin hater, WHY? Hating one of the nicest and likeable active ballers, during one of the brightest, most exciting sport stories of all time. Conclusion: SAS is a Asian Hater! ESPN already with a black eye in their armor, has resorted to this rabble rousing racist to spew fantasy. As far as Melo and JR, advice for their knicks teammates, Watch your Back!